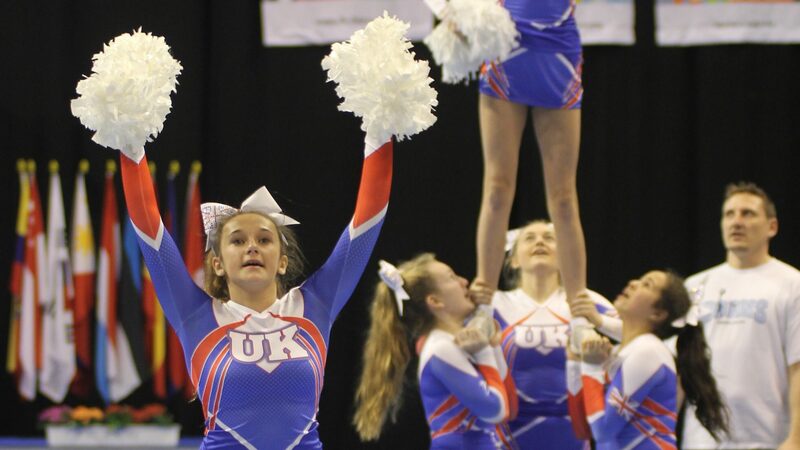 As part of the European Cheerleading Championship, the ECA (European Cheerleading Association) is offering a three-day judges seminar. The seminar will be led by Annett Sobek, Head Judge of this year’s European Championship. The course is required throughout the ECC to complete the qualification as a juror. The results will be sent to the participants after the three days have elapsed. These participants must be nominated by their national associations. The participation fee is 100 Euro, accommodation and meals are not included. Wed 27th June 2 -8 p.m.
Thur 28th June 9-5 p.m.
Fri 29th June 9-2 p.m.